To develop pupils’ language abilities such as listening, speaking and reading aloud skillset as well as their self-learning habits. To broaden pupils’ subject-related knowledge and to introduce to them the Chinese culture. To arouse pupils’ curiosity to acquire knowledge and to develop positive learning attitude and habit. Cultivating Putonghua speaking environment by encouraging the use of Putonghua outside the classroom amongst students and between students and teachers. 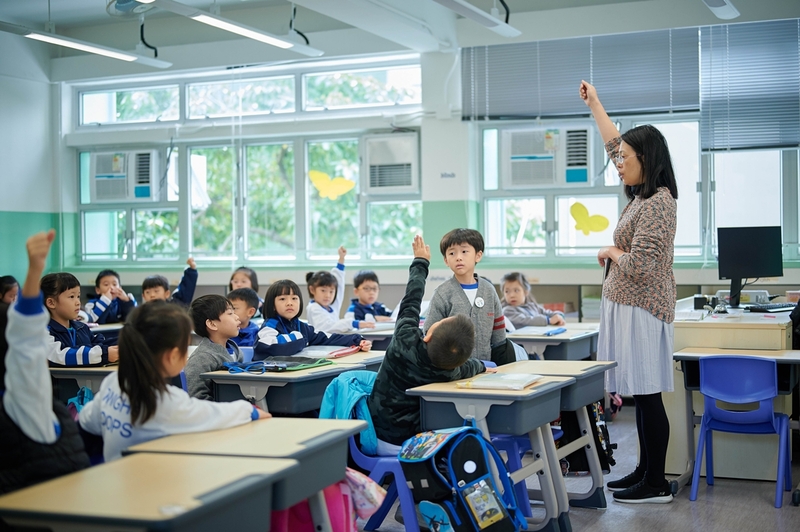 Developing Putonghua leaning skillset, such as listening, speaking, reading aloud and phonics skills by holding all-rounded learning activities. Provoke interest in learning by encouraging participation on all sorts of Putonghua-related events and competitions, such as storytelling and speech festivals.